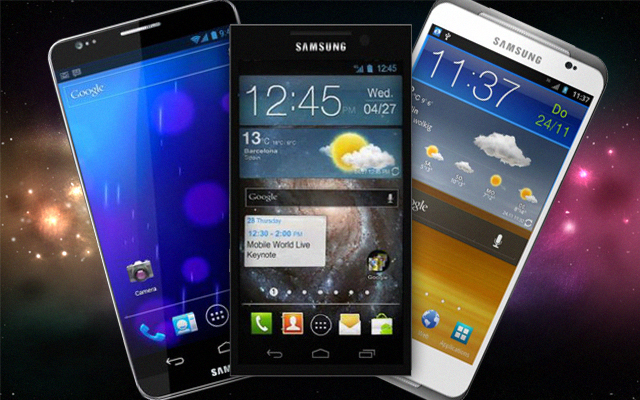 Mobilephiles have been in a state of euphoria over the recent leaks surrounding the Samsung Galaxy S3. Experts say the smartphone is set to launch on May 3rd, while recent online reports have it hitting retailers sometime in June/July. So which is it? Let’s just say it’s due out sometime this summer, most likely in a few weeks. As Samsung preps to show off the Galaxy S3’s final design at its press event early next month, several graphic designers have crafted their own visions of what the third-gen handset should look like. So as you patiently wait for its official unveiling, we suggest feeding your Android hunger by scoping out the 10 Coolest Samsung Galaxy S3 Concepts. Bon appétit!